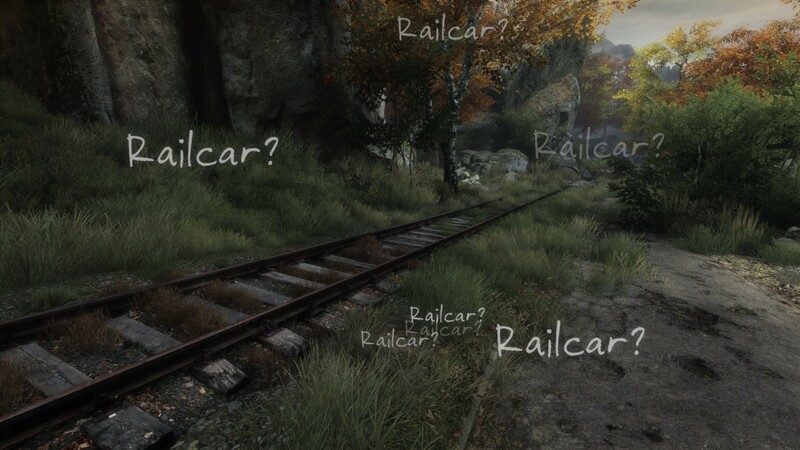 Mechanics Research: The Vanishing of Ethan Carter. 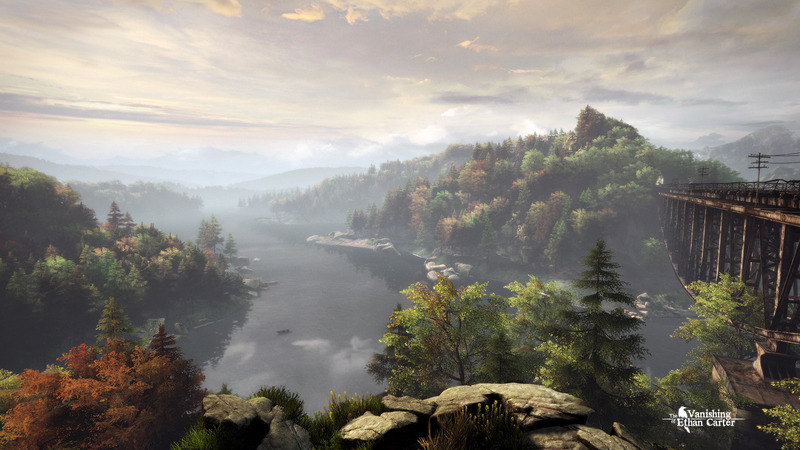 The Vanishing of Ethan Carter is a a first person mystery game focused on exploration and discovery, developed by The Astronauts and released in September 2014. 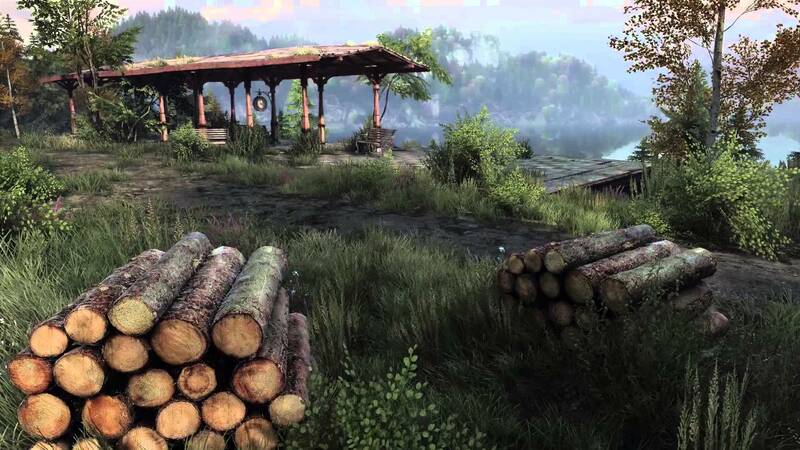 It’s set in an open world where the player can roam, explore and go where they want, using paranormal abilities to solve crimes. 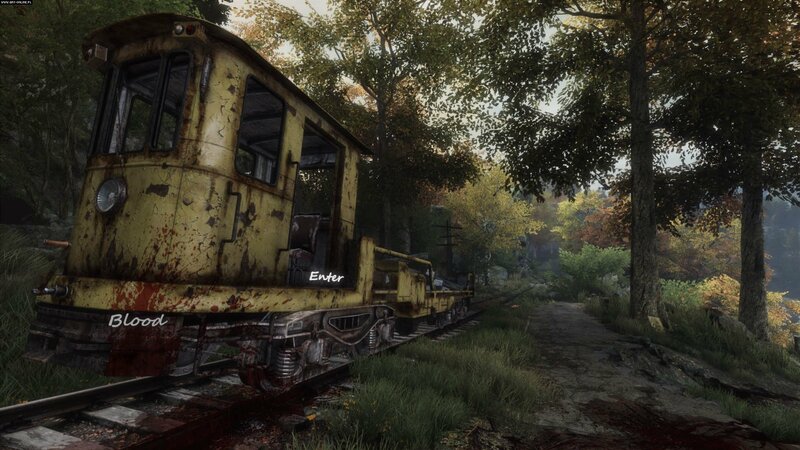 The game takes place in the fictional Red Creek Valley which is a small town in a forest, the environment is really stunning which can be seen in the screenshots below. 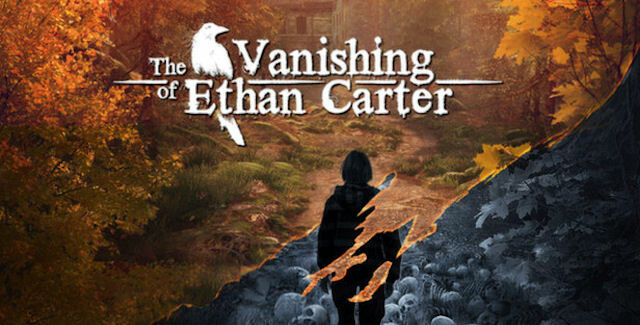 I’ve been researching this game for the mechanics because it’s a first person game based on exploration, I don’t own the game so I watched a playthrough on YouTube for my research. 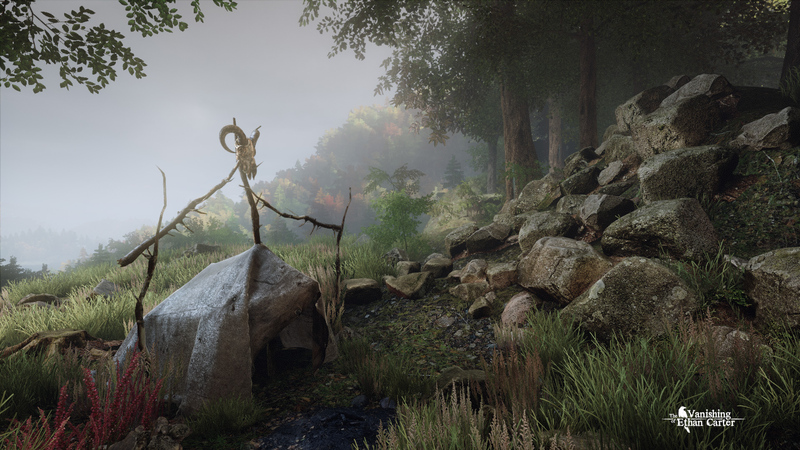 Text in the environment, on objects, at locations etc. Pick up and look at notes, photos and other objects. The on screen text is a really cool way to help the player know where to go and what to look at and explain the story. Some examples of the environment.